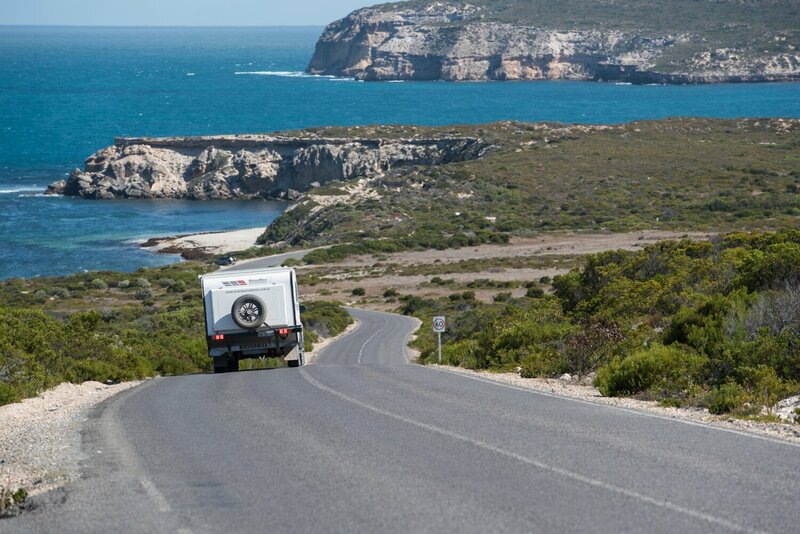 South Australia’s Yorke Peninsula is one of the unsung heroes of Aussie camping freedoms. 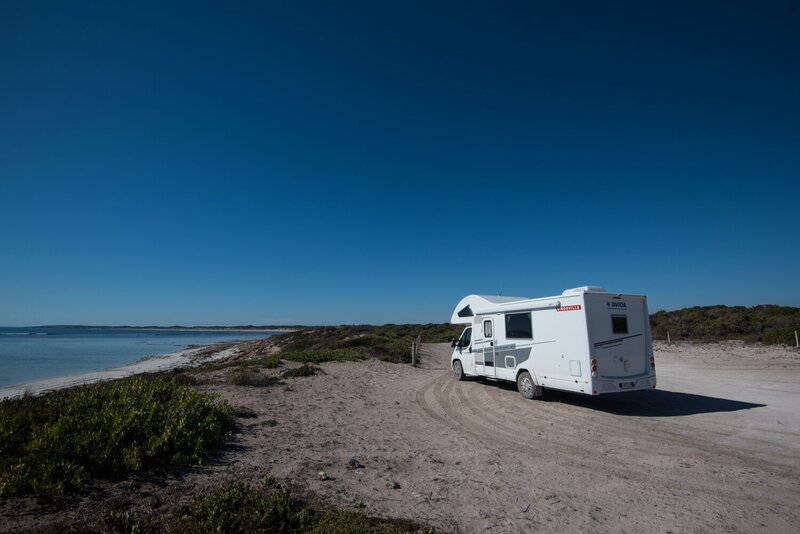 For those who want to caravan or camp on the Yorke Peninsula, there’s a huge range of bush campsites, national park campgrounds and very reasonably priced caravan parks, all of which work together in quiet harmony. And while the Yorke Peninsula only has a few free campsites, the camping on offer is well worth the small charge asked by the local council. There are 19 designated bush campsites on the Yorke Peninsula and you can camp at any of these as long as you have purchased a Yorke Peninsula bush camping permit. Permits are just $10 per day for the first four days, or $50 for a week. To camp for a month, the permit is just $150, which equals less than $5 a day, seven months of the year. If you plan on doing a lot of camping on the Yorke – and you certainly could – the permit is $500 a year. Gleeson’s Landing is just one of the excellent bush camps on the Yorke Peninsula. 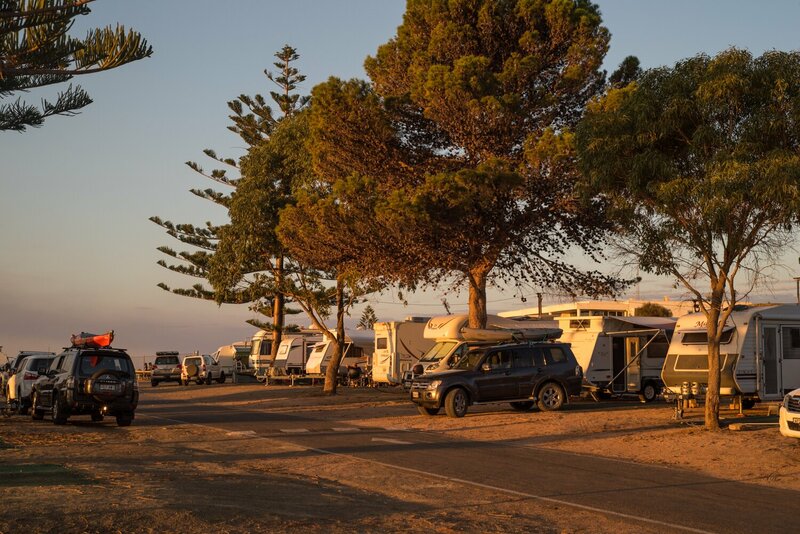 If you’re looking for a Yorke Peninsula caravan park, you are spoilt for choice, and most are less than $35 per night for a powered site that’ll look right over the Spencer or St Vincent gulfs. 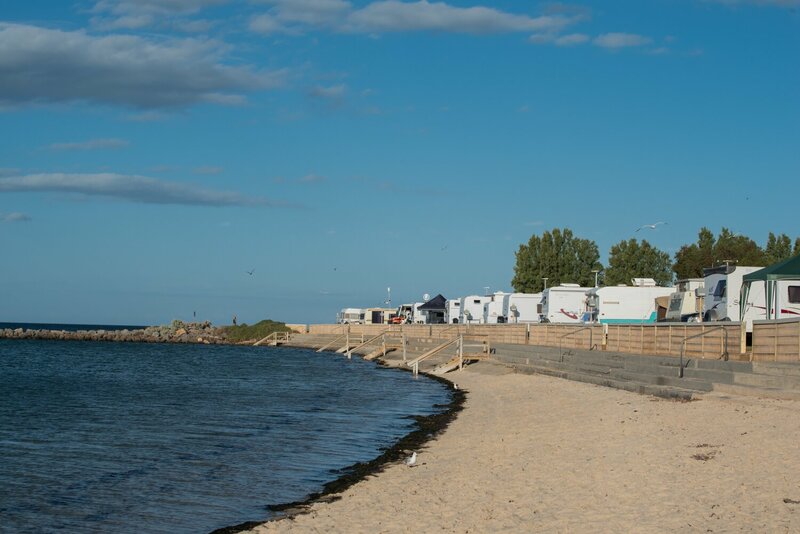 By and large, the peninsula has been immune to the large scale redevelopment of caravan parks into large family resorts, so offers good value for nomads looking for comfort on a budget. Finally, Innes National Park, on the peninsula’s south-western tip, offers excellent national park camping for just $15 per night for up to eight people. 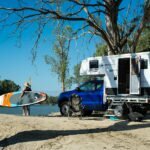 While the seven campsites in the national park have only basic facilities, they offer exceptional value for money and are all on stunning patches of Australia. 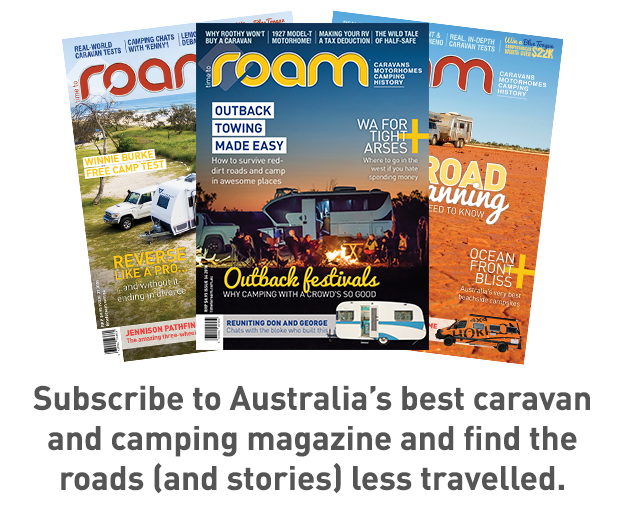 Many regional centres looking to encourage more caravanning and camping tourists into their towns, cafes and businesses could learn a lot from the boot shaped peninsula, and we caravanners and campers should certainly make our way down there, because we’re missing out, otherwise. Ever been to the Yorke? What did you think? Tell us in the comments below.